It’s clear Harriet Hardy, a supporter of the Suffragette movement, is not a woman to trifle with nor underestimate. We meet her as she loads the pistol she keeps in her reticule, before meeting a client. She owns and runs the property letting business left to her by her Uncle Humphrey. Harriet and her mother were left destitute after her father’s disgrace and subsequent death years before and if not for Uncle Humphrey, Harriet dare not think what might have happened to them. Her experience the previous day when, showing Alderman Fitch round one of her houses, made Harriet very thankful for, and glad she carries, her pistol. A woman alone can never be too careful. The Alderman made improper advances and refused to take no for an answer. When Harriet took her pistol from her bag as a deterrent, the Alderman was amused, not believing she could, or would, use it. Harriet was obliged to discharge her pistol harmlessly to prove him wrong. As she shows Viscount Ripley round the same house the next day, the Alderman along with two police officers, arrive at the front door accusing Harriet of attempted murder. She makes her escape with the aid of Viscount Ripley, who offers a solution to save her reputation. Harriet is astonished to realise who he is… and that he is a dirigible pilot, as her father was. This is completely different to Alys West’s first book, Beltane, which I loved, but is none the less enjoyable. I must admit I hadn’t come across the word dirigible before and no idea it was another name for an airship. The subtle steampunk elements are woven into the story well and the dirigible flight scenes make great reading. Harriet is a worthy heroine, courageous and likeable, and I was rooting for her all the way. She’s had a lot to overcome but is very determined and independent. The manner and circumstances of her father’s death left her and her mother in dire straits and changed their lifestyle completely. They were forced to moved house, and chose to settle in Whitby, just as Bram Stokers’ Dracula became all the rage, which helped with Harriet’s business. But just when things begin looking up and there’s hope in Harriet’s future, life throws her a curve ball. 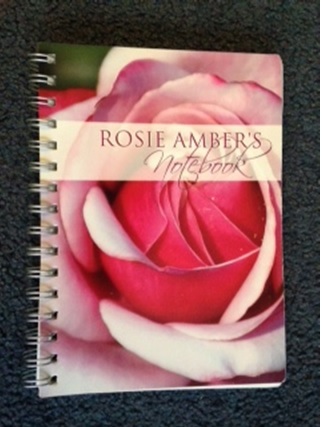 A very well written and enjoyable romance. Harriet Hardy never set out to become a kickass pistol-packing Victorian feminist. Raised to expect a proper middle class life of servants, parties, fancy dresses, and the welcome romantic attentions of a dashing soldier, she is instead forced to leave all that behind when her father’s death reveals his business failures. She moves to Whitby, working for and then inheriting her uncle’s property management business when he dies. By the time eight years have passed she is—by Victorian standards—a spinster whose profession, disgraced family, and age make marriage an impossibility. And that’s all before she’s arrested for the attempted murder of a local politician when he attempts “something very improper”. So far, all this is fairly standard romance novel stuff. 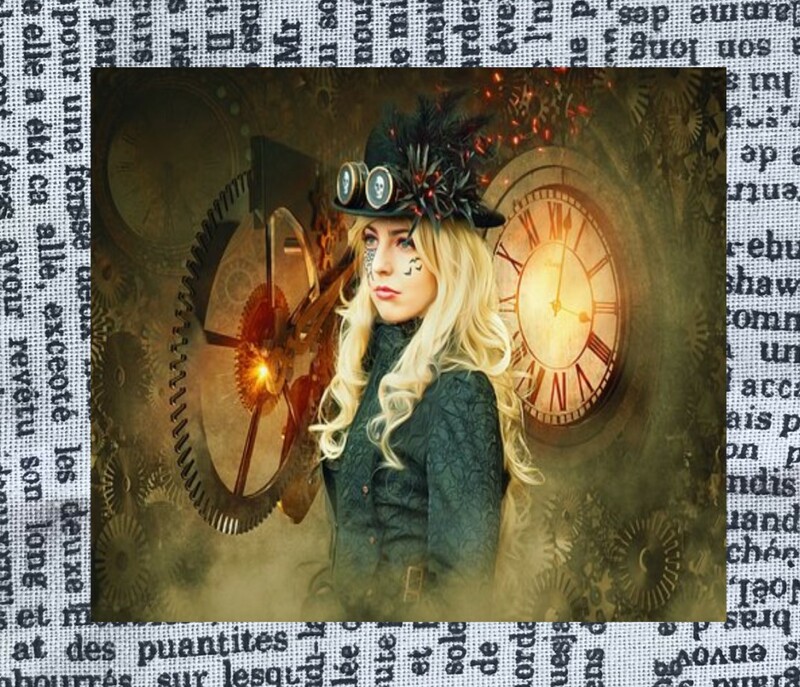 And indeed, the steampunk bits sneak in subtly at the edges… a mention of a steam carriage here, an airship there, perhaps a cogwork-enhanced fortune teller or a mysterious “rod system” that carries data through a giant pipe running alongside the road. This is a kinder, gentler steampunk world in which Victorian manners and dress take precedence over any explanations of the internal combustion engine’s failure to launch or the dirigibles’ failure to explode regularly a la Hindenburg. The focus of the story remains firmly on Harriet’s conflicts with her father’s death, her upcoming trial, the return of Charlie—former dance partner now even further socially removed by his family’s ascendence into the peerage—and a possibly/probably fake engagement. 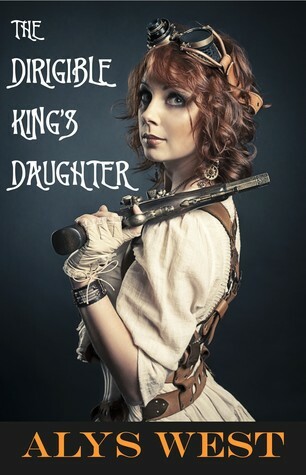 Within those boundaries, The Dirigible King’s Daughter is a lovely story. The pace steadily picks up as it moves to the courtroom dramatics, the romance is sweet rather than hot or steamy, the dialog charming. I enjoyed Harriet’s confusion as she attempts to reconcile her heart with the strong pragmatic woman her head tells her to be. With the exception of Harriet herself, there is very little character development, but since the supporting characters are stock tropes, little more is needed. 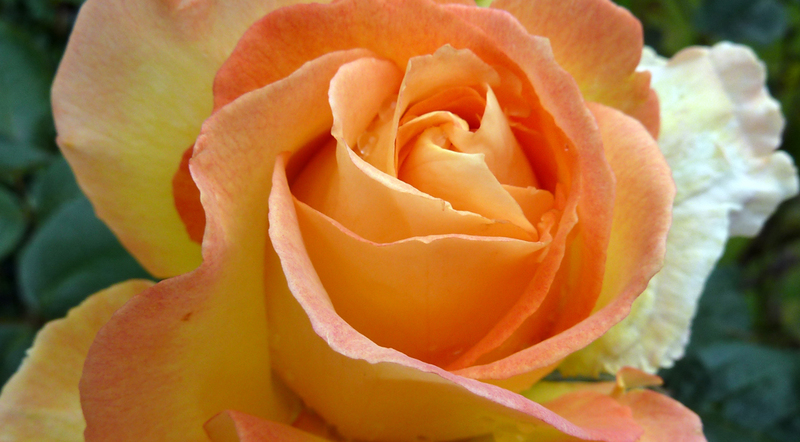 Homage is paid to romance tropes, with some updated nods to feminist leanings. There is a bit of steampunk worldbuilding, but like the whisps of steam lingering between the buildings when Harriet visits London, the science behind the steam isn’t even mentioned. 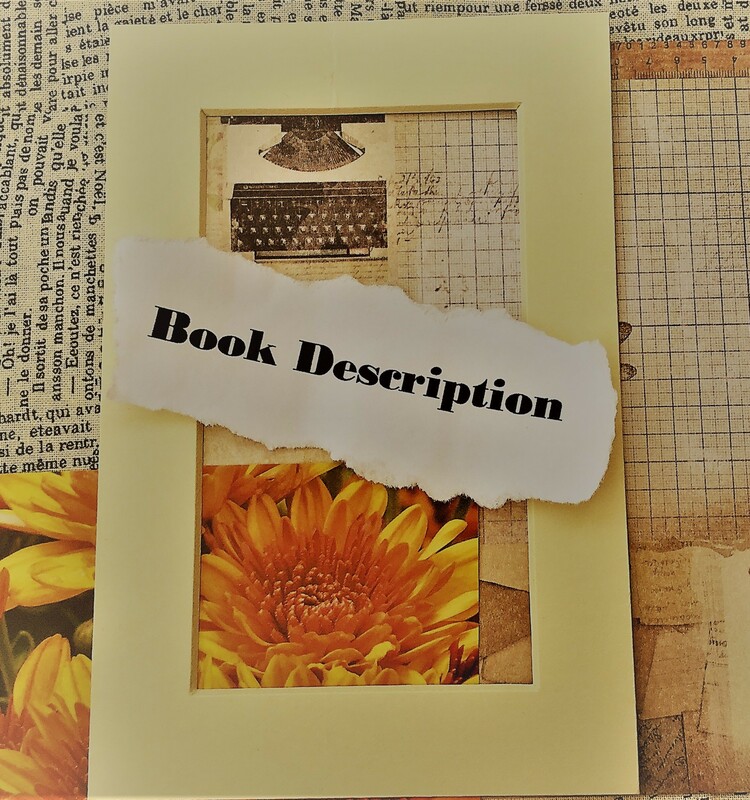 The Dirigible King’s Daughter is a quick entertaining read for those who enjoy romance, steampunk, or just a charmingly-written and beautifully edited little book that makes few demands and delivers exactly what it promises. 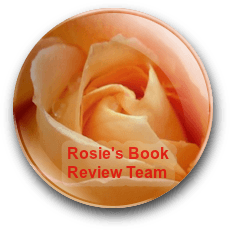 I reviewed The Dirigible King’s Daughter for Rosie’s Book Review Team. 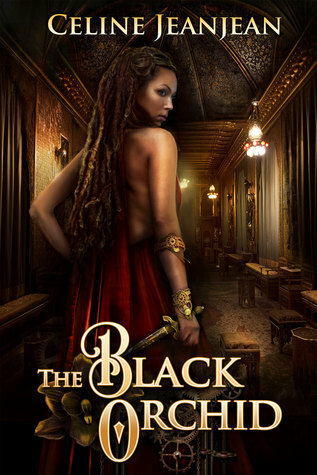 Action, adventure, sexism, and class issues all come together in this steampunk romance novel. When Harriet, businesswoman and daughter of the disgraced ‘Dirigible King’, is accused of attempted murder, she reluctantly turns to an old friend, and current Viscount, for help. But old scandals, new obstacles, and a lover that won’t give up all add to her already tough existence. Will she be able to cope? Despite it’s light tone and fun story, there is an undertone to this novel around the subject of prejudice in its many forms that was well-woven and thought-provoking. The story itself unfolded gently, and balanced action and romance in a believably steampunk setting. An enjoyable read. 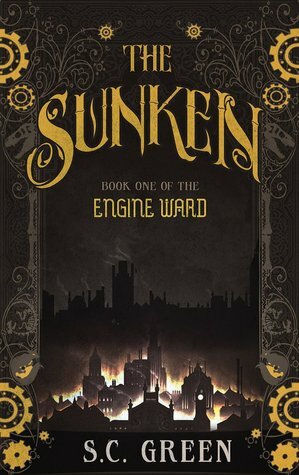 The Sunken is Book #1 in The Gauge Wars series of SteamPunk books. 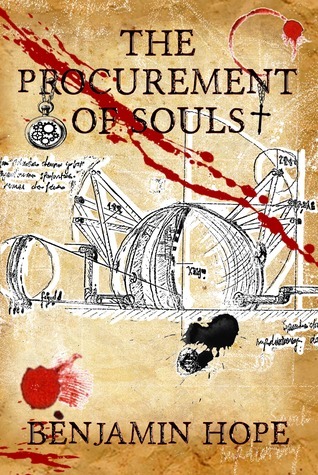 The setting is Industrial London in the 1800’s, but set in an alternative reality. King George III is on the throne, but dubbed a mad man and “The Vampire King”. There is great steam invention rivalry between Robert Stephenson and Isambard Brunel. Christian Religion has been replaced by engineering sects, with followers of as many different leaders as world religion has today. The highest position held by the Messiah of the Church of the Great Conductor and people are encouraged to attend worship in the style of engineering lectures. A Royal Society exists to police the engineers and hand out punishment where needed. A work force of “Stokers” fuel the city, treated as “dirty folk” they were lured away from their swamp lands by the need for engine stokers. School friends, Isambard, James Holman and Nicholas Thorne, meet once more and become embroiled in the King’s new scheme to protect London from the marauding Swamp Dragons, however they soon learn of a more sinister reason behind the King’s urgency to build such a structure. This is a big book at over 500 pages long, but it is split into three very readable parts. Part two cleverly gives all the background to the current situation and part three builds the tension to a compelling read and leads the way to book 2# in the series. I would recommend this to fans of Steampunk, and those who like the industrial era of England who are open minded to an alternative fantasy underlined story arc. With the weekend approaching it’s the perfect time to seek out new books to read, Shelley has created a Friday Book Share game to help search for that ideal read. In the heart of London lies the Engine Ward, a district forged in coal and steam, where the great Engineering Sects vie for ultimate control of the country. For many, the Ward is a forbidding, desolate place, but for Nicholas Thorne, the Ward is a refuge. He has returned to London under a cloud of shadow to work for his childhood friend, the engineer Isambard Kingdom Brunel. Deep in the Ward’s bowels, Nicholas can finally escape his strange affliction – the thoughts of animals that crowd his head. But seeing Brunel interact with his mechanical creations, Nicholas is increasingly concerned that his friend may be succumbing to the allure of his growing power. That power isn’t easily cast aside, and the people of London need Brunel to protect the streets from the prehistoric monsters that roam the city. King George III has approved Brunel’s ambitious plan to erect a Wall that would shut out the swamp dragons and protect the city. But in secret, the King cultivates an army of Sunken: men twisted into flesh-eating monsters by a thirst for blood and lead. Only Nicholas and Brunel suspect that something is wrong, that the Wall might play into a more sinister purpose–to keep the people of London trapped inside. Introduce the Main Character in only 3 words; Nicholas Thorne = Mysterious, lonely, curious. 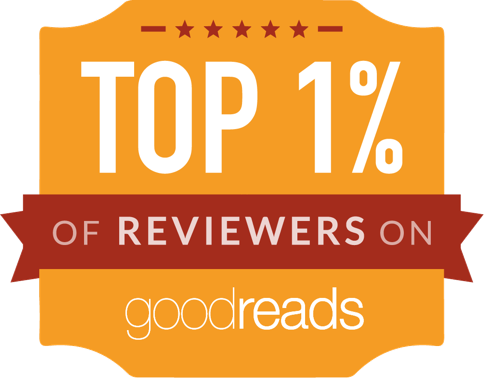 Audience Appeal: For those who enjoy #Steampunk, Dark Mysteries and Georgian/ Victorian #HistFic with a fantasy twist. Favourite line or scene: A park scene, where families have gone to see caged animals kept cruelly on display for the public, a young boy who can hear the thoughts of the animals, helps them escape to freedom.